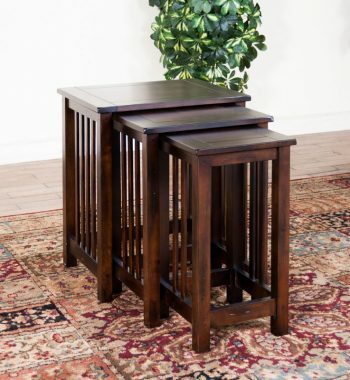 Contemporary Square Accent Table . 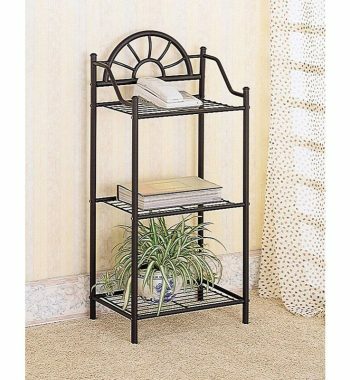 Cappuccino finish plant stand with bottom storage shelf. 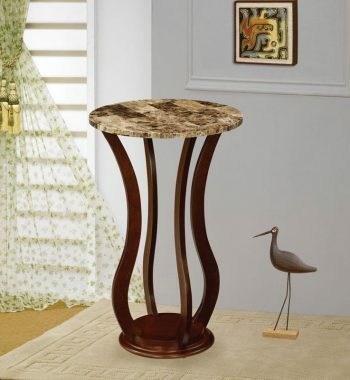 Faux Marble Top Accent Table. 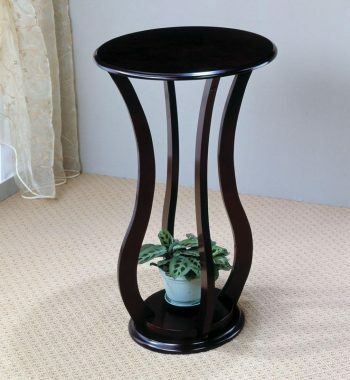 Cherry finish plant stand with faux marble top. Green Marble Accent Table. 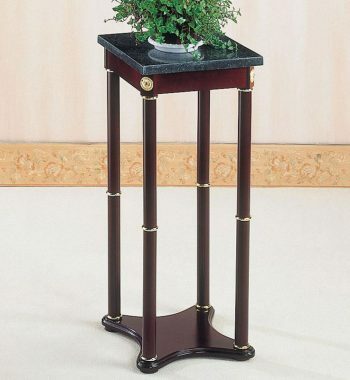 Green marble top plant stand with a cherry finish base. Green Round Marble Accent Table. 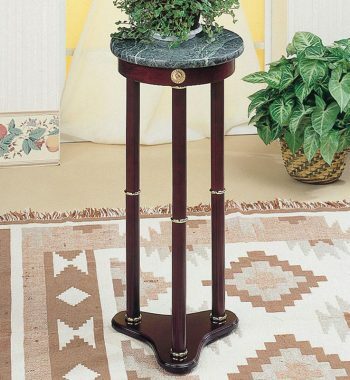 Green marble top plant stand with cherry finish base. 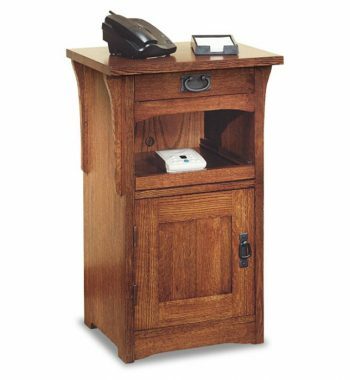 Mission Telephone Stand. 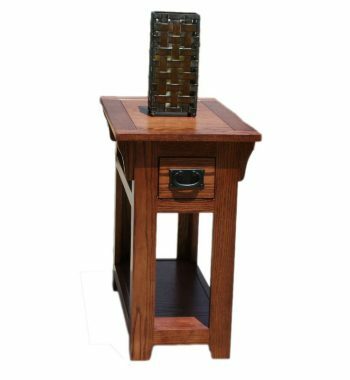 This item is made of Solid Quartersawn Red Oak. Features include a pull-out shelf and drawer. 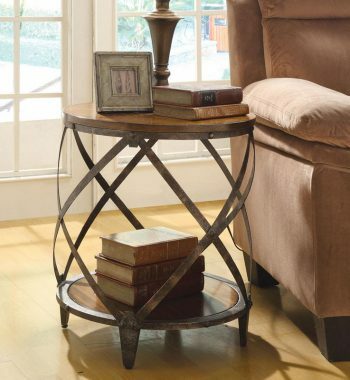 Modern Round Accent Table. 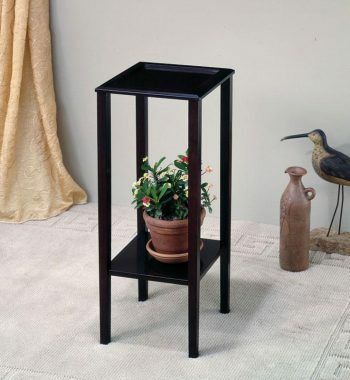 Cappuccino finish plant stand with bottom storage shelf. 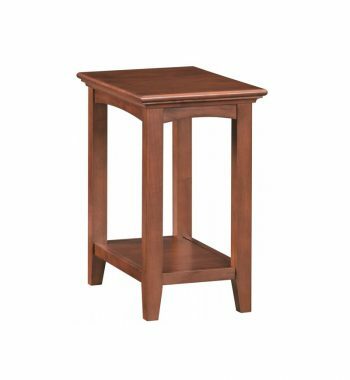 Oak Finish Chairside Table with Lamp. 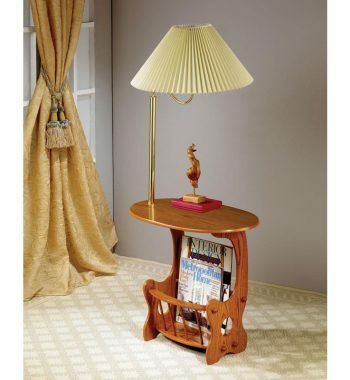 Oak finished chairside table with brass finish lamp and magazine rack. 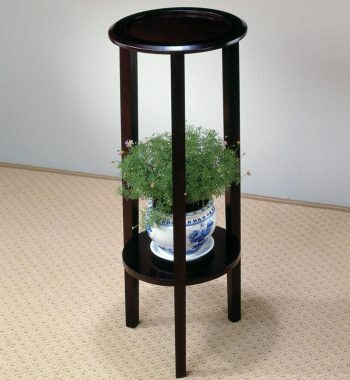 Round Plant Stand. 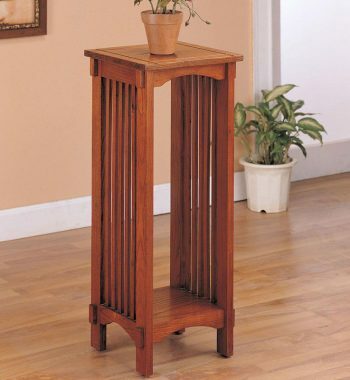 Cherry finish plant stand with bottom storage shelf. 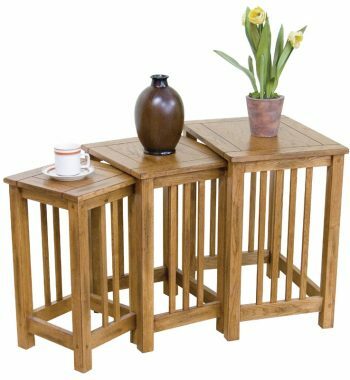 Traditional Oak Chair Side Table. 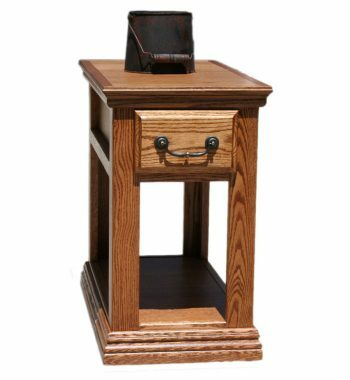 Traditional 15" Oak Chair-Side Table with 1 Full Extension English Dove-Tail Drawer.